We have been proudly serving the greater Chicagoland area for over 20 years. Our masons are well skilled and can perform all work involving bricks at a professional level. 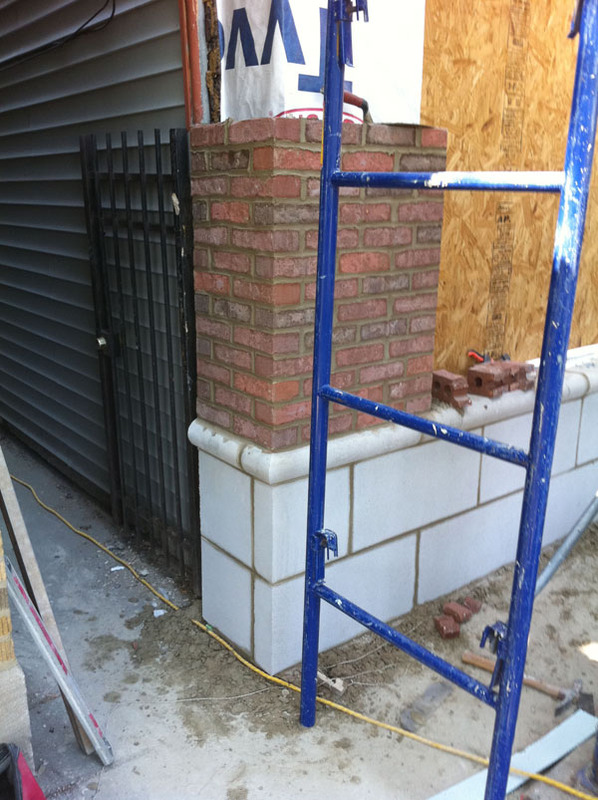 We take care to match the brick type and mortar color of existing buildings because we understand that the esthetics of a home and/or building are just as important as the overall condition of its structures. Furthermore we work side-by-side with architects on new and exiting building to execute all work as required. Throughout the years we have improved many Chicogoland neighborhoods by working on new, old, and landmark buildings. BTR removed and rebuilt all existing parapet walls.